Facial manipulation apps have been quite popular over the past few years, and can turn even the most boring mugshot into a funny and entertaining creation. As a platform, Windows Phone is considerably behind market leaders Android and iOS by some distance in terms of progress, reach, and more importantly; the number of apps currently available. 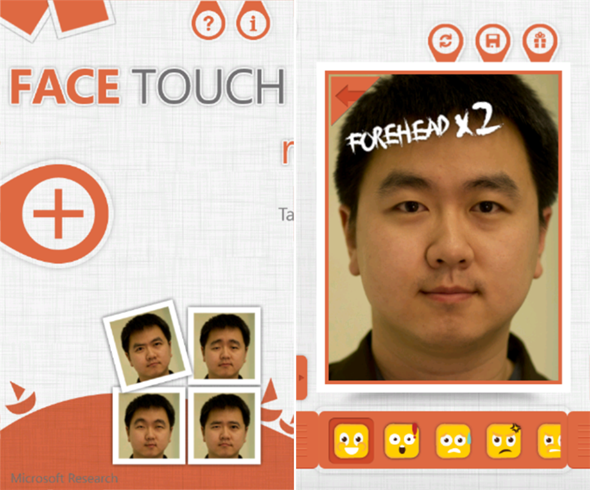 Nevertheless, the number of decent apps is on the rise, and Microsoft Research has delivered a great little app to the Windows Phone Marketplace called Face Touch. 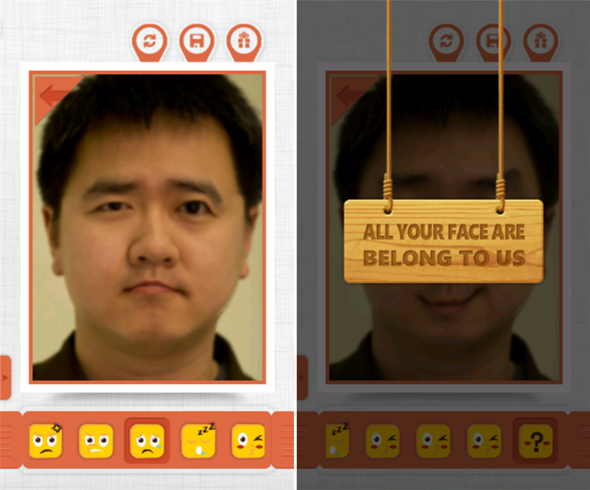 It allows you to take a photo, and by tapping certain areas of it, manipulate the expression. Similarly to the way FatBooth and OldBooth work on iOS, the idea is to create, tinker, and ultimately share via the social network of your choosing. As well as the ability to create funny facial expressions by poking different areas, the app’s description also notes of an unlockable "mystery". By utilizing advanced face-related technologies from Microsoft Research, the final results can be of a higher standard than you perhaps might expect. It is recommended that for optimal performance, you select a photo with frontal faces which has been snapped under decent lighting conditions. The Redmond-based company has put much effort into its patented face-detection software, and with Kinect for Xbox now an integral part of business, this isn’t too much of a surprise. 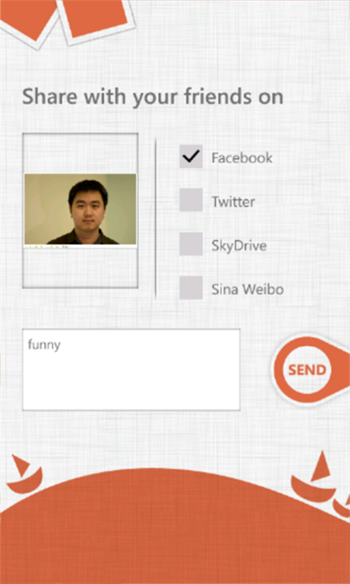 The app is integrated with Pictures Hub, and you can share your creations on either Facebook, Twitter, SkyDrive or Sina Weibo (the Chinese version of Twitter). It’s free of charge, so download it from the link below, and get manipulating! Raise eyebrows, pull faces, turn frowns upside down, and let us know how you find it by dropping us a comment on our Facebook or Google+ pages. It’s a small, 7MB download and requires the latest Windows Phone 7.5 (Mango) in order to run on your device. 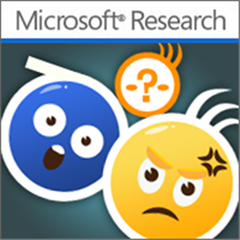 Be sure to check out our Windows Phone 7 apps gallery to explore more apps for your Windows Phone 7 smartphone. PhotoBooth For Android Allows You To Create/Share Fun & Easy Photostrips – Download Now!